This strategy would work for food marketers and services, which wish to remind customers about their existence. Pizza marketers and restaurants can offer customized 5 x5 magnets complete with brand logo and contact details with their orders. People would happily retain them over their refrigerator door. A severe hunger pang or a hurried party would make them to dial the number on the refrigerator door. Similarly, services such as plumbers, exterminators, electricians, yard maintenance companies, snow removals, landscape, and garden services can rely on logo custom magnets for spreading word about their business. They can distribute refrigerator magnets along with flyers or hand them individually to their clients. Avoid putting them in mailboxes; rather, leave them at the door. Gifting away sports schedule magnets would help you to buy easy attention. Print your logo and contact details over school sports schedule magnets and donate it to the school. They can use it for a fundraiser or triggering spirits of their students. Sports schedule magnets are also perfect for businesses, which caters to sports fanatics or is in any way related to the sports. Gifting customized magnets 5×5 printed with sports schedules is also perfect for building great relationships with your targeted customer base. You can easily harp on great campaigns by giving away 5×5 magnets reminding your customers about an appointment. Now this kind of promotional campaign works great for healthcare service providers or service centers or others who wish to serve customers uniquely. You can gift customized magnet 5×5 as a value token for savings. People would love to retain promotional items, which offers them real savings such as discount coupons, savings card, etc. Full color promotional magnets announcing a sale, discount, or special mega shopping event or a special referral strategy would attract customers. They would definitely stick such promotional magnets over their refrigerator doors or car doors for better visibility. 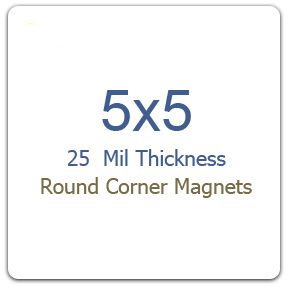 5×5 magnets may not be bigger as some magnetic signs, but they would buy attention to your brand. 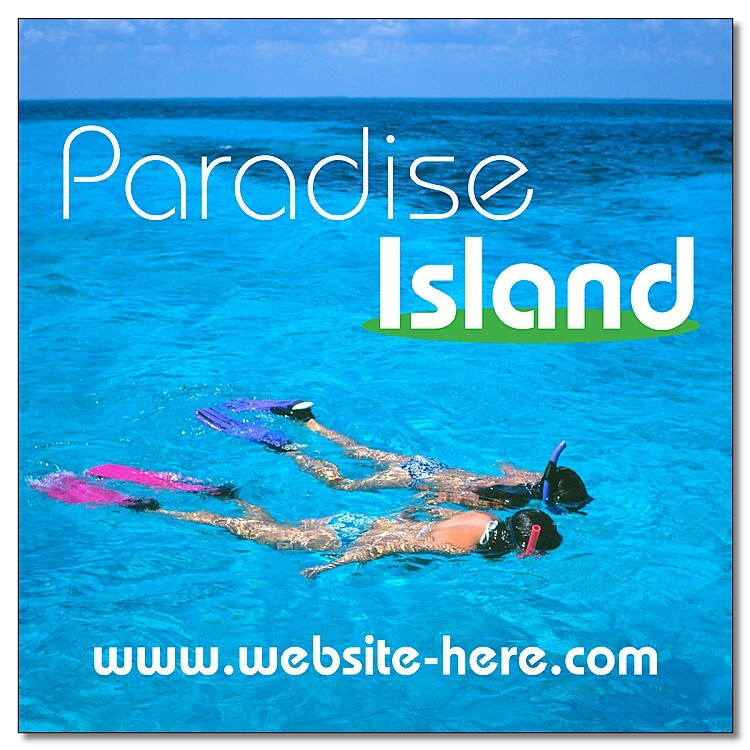 Full color promotional magnets with a logo and great information would definitely do the trick. These customized magnets would attract people from near distances and they would spend some time to read what is printed over them. For the best benefits, you can encourage your employees, clients and loved ones to bear these customized magnets over their car doors or bumpers. Nowadays, many entertainers and corporate companies are running interesting campaigns to spot people driving with their promotional magnets. They suitably reward them with price savings, gift hampers, and other promotional items. Perhaps you can also try something on the similar lines. A little planning, eye for detailing, high creativity and small investment is all you need to make the most of personalized 5×5 magnets.